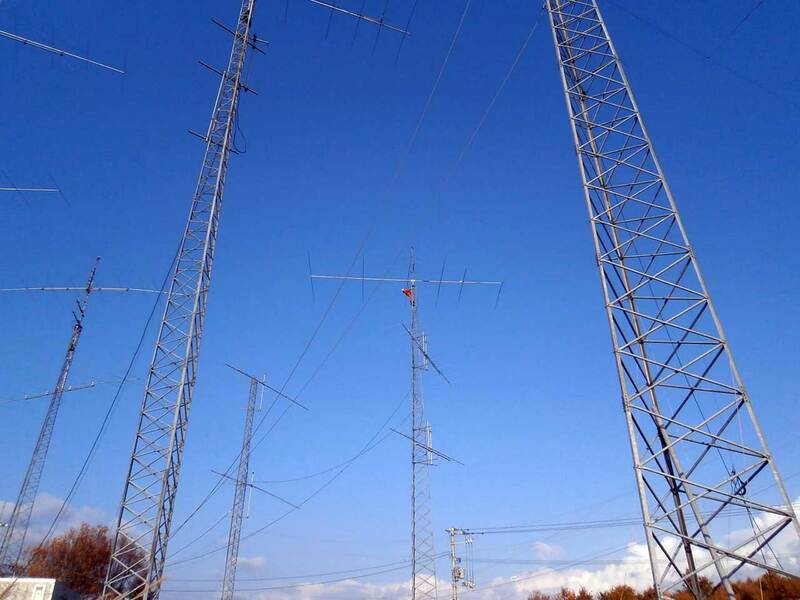 Aging of amateur radio that is no longer used proceeds, it may fall in the high winds. Amateur radio, which has been together for a long time life. Antenna tower is located arouses in the sky is a symbol of man’s romance. But, aging antenna there is a risk of falling, I will worry every time of high winds and earthquakes. But what if, what can be safely removed? Please leave to pioneer lab. [Pioneer lab aerial team] is a professional trader of aerial work. 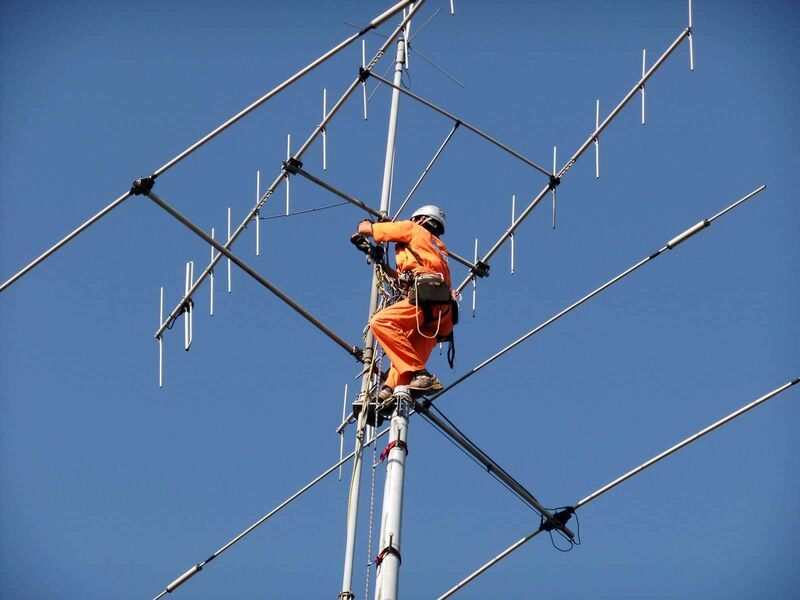 Aerial and, also rich conditions, such as crane can not be used, we will certainly remove the antenna and tower safety measures of advanced technology and thorough. Create, Inc. Tower and Alinco Co. Tower, of course, it is possible removal at any tower, such as self-made Tower and Panzamasuto. ● The secret of low-cost? 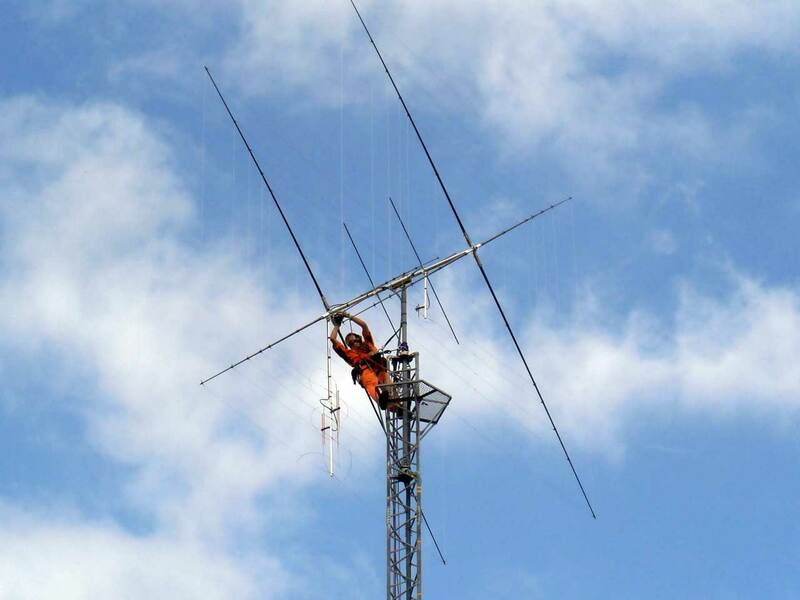 In the construction of the antenna tower removal, cost of aerial work platforms and cranes are expensive. Pioneer Lab, it is possible to use a rope access technology, make the antenna dismantling and without the expensive cost. 高所To do to secure an aerial work, you need both of freely move technology in technology and high altitude of business itself. Our staff is a specialist of aerial work with the rock climbing technology. In addition with the architect of qualification, it is also an expert in building and that you are familiar with the site. You can also But tower dismantling in dense residential areas and roads adjacent land can not use the cranes and aerial work platforms. Please contact us once.